Let Time Out Sports Bar & Grill host your event! 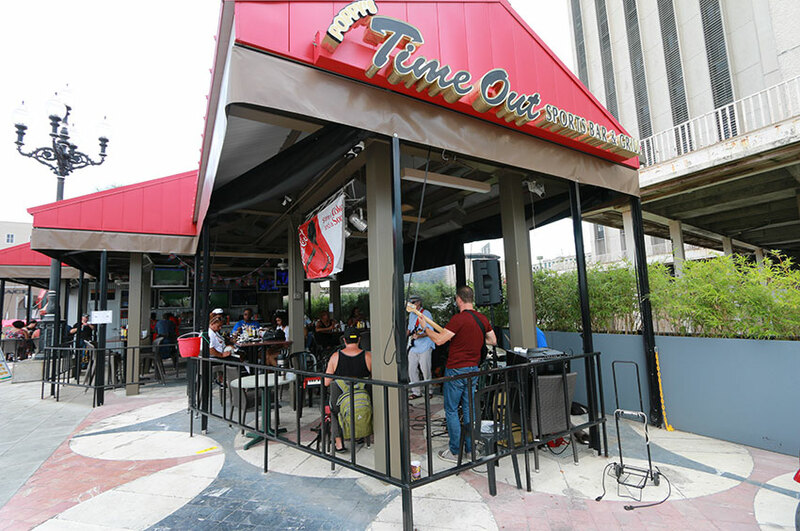 Time Out Sports Bar & Grill can accommodate groups of 20 to 3,000. Enjoy great food and cold beer with the Mississippi River as the backdrop for your next function!